After business aviation industry’s Sustainable Alternative Jet Fuel (SAJF) trial event held earlier this month at California’s Van Nuys Airport, Avfuel is continuing the discussion over its use at the Schedulers and Dispatchers Conference this week in San Antonio, Texas. 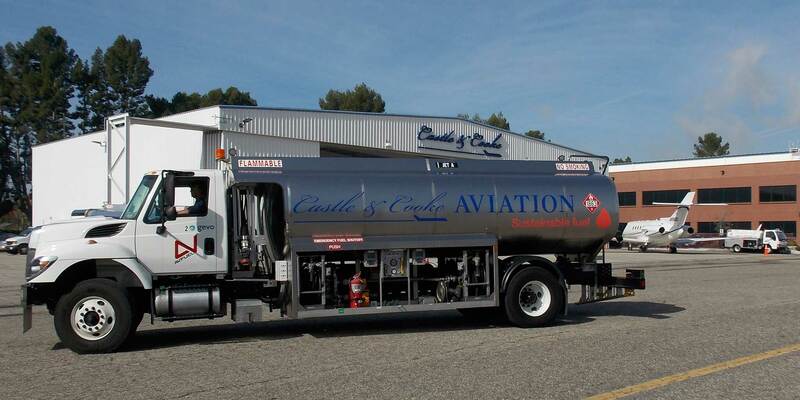 The Ann Arbor, Michigan-based fuel provider delivered 6,200 gallons for the Van Nuys event, the first time SAJF was available to operators at a business aviation airport. It also was the first time Avfuel distributed the fuel, which was produced by Gevo. At the S&D show this week, Avfuel will have a separate booth dedicated to the fuel, and Sawyer will be on hand to answer any questions about it. “We’re keen to discuss the product with attendees, educate them on the product and its viability for use, and hope to walk away with some commitments,” he said.